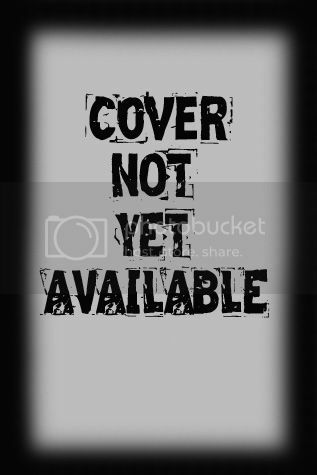 Top 10 2014 Releases I Can't Wait To Read! 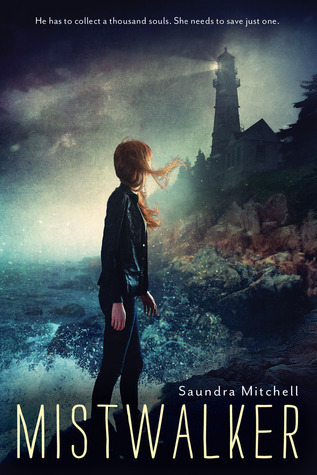 There is a lighthouse on the cover of this novel! I must love it! Also the synopsis sounds right up my alley. A girl jumps in to the pages of books, pitched as The Matrix meets Inkheart, get on my shelf now! I really like Lauren Oliver's writing style and I'm excited to learn what the panic is. Not to sound weird or anything but I find the Spanish Influenza so interesting and have high hopes for this novel! This series is so original and I need to know how it ends! This is a re-telling of The Nutcracker! 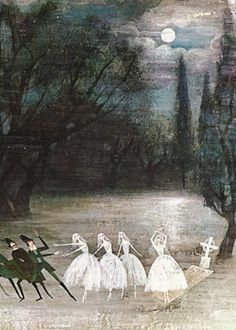 I love love that ballet and have really high hopes for this novel. I was enraptured with the gothic creepiness of Between The Devil and the Deep Blue Sea (also River)! Hopefully the second half of the story is just as good. A Sarah Rees Brennan re-telling of A Tale of Two Cities, I'm not sure my heart will be able to stand this. This sounds awesome! Is her boyfriend really dead? Did he move? What's with his look alike. I need to know and August is very far away. Completely agree with #2 and #6 -- I haven't had a chance to look ahead to 2014 books yet, but I know there are a ton I'm excited about! 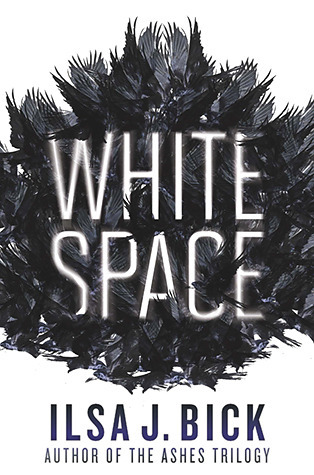 I am currently reading White Space by Ilsa as an ARC and omg its genuinely really good. I should be doing a review soon about it. I haven't heard of any of these. Sounds like a great list for the new year! 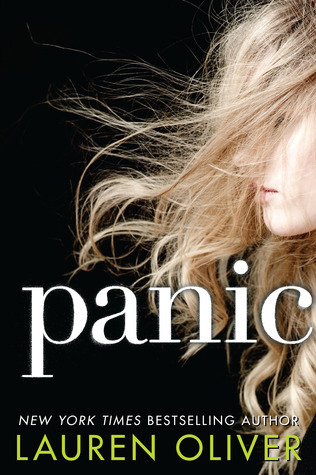 Panic is definitely one I can't wait to read. I have the eARC of it since the summer, but I'm so scared to read it for some reason lol, but can't wait on the other hand! I have not heard of A Death-Struck year but I'm going to check that out on GR now, as well as Forget me!!! Happy Reading in 2014 and Happy New Year!!!! Your first 3 as well as Between the Spark and the Burn I also want to read! 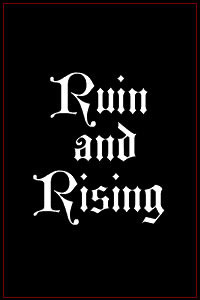 I will wait for Ruin & Rising before I read the second book. 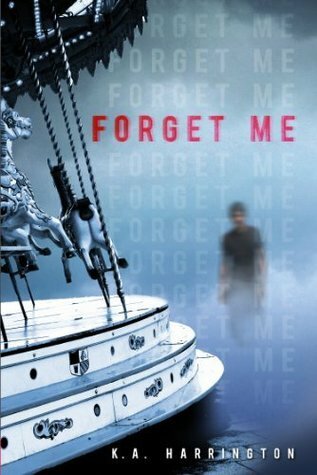 Oooh adding Forget Me to my tbr list!